demonology, and gained firsthand experience in cases of hauntings, possession, and exorcism. He has worked with prominent exorcists in Roman Catholic, Protestant, Jewish, and Buddhist faiths, among them Bishop Robert McKenna, Father Malachi Martin, and the Reverend Jun. of cases involving ghosts, poltergeists, demonic and diabolical entities, and haunted objects. 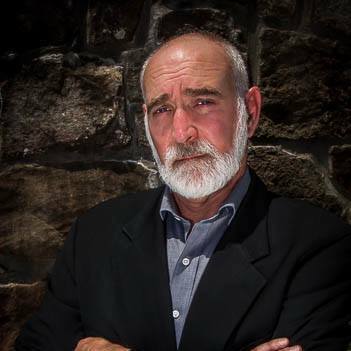 He has also worked extensively with mediums and psychics concerning the afterlife, spirit communication, near-death experiences, and past-life recall. Connecticut and Little Lost Souls; NBC’s Unsolved Mysteries, Fox News Live; Piers Morgan Tonight, Ghost Hunters, and Ghost Adventures. For three seasons, he starred in his own paranormal reality show about haunted objects, Haunted Collector, on Syfy. He was a producer of the show in its last season. The series was picked up for reprise by Destination America. 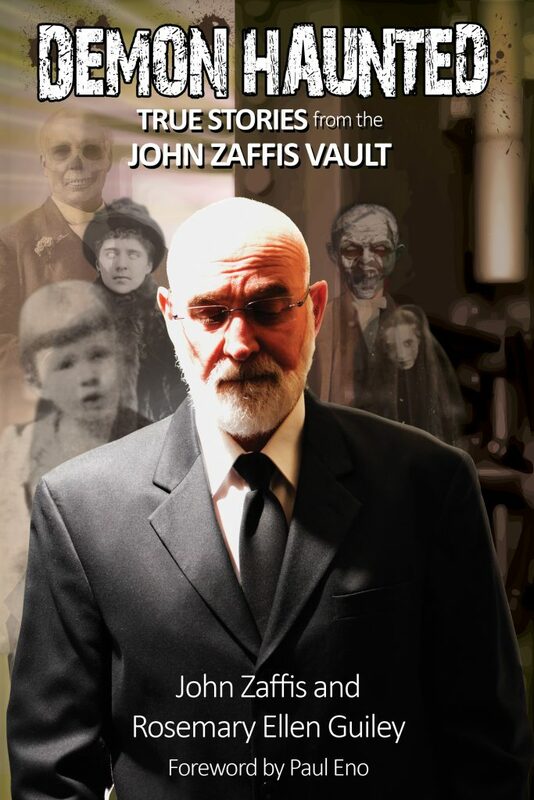 John Zaffis: The World Within, a documentary on his life and work, was released in 2010 by Scared! 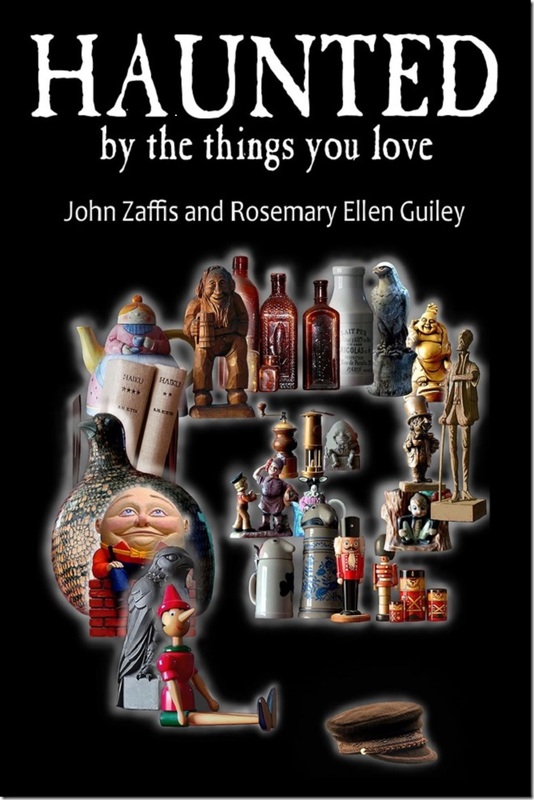 Productions.John is featured in The Encyclopedia of Demons and Demonology by Rosemary Ellen Guiley. John’s first book, his autobiographical Shadows of the Dark, co-written with Brian McIntyre, was released in 2004.